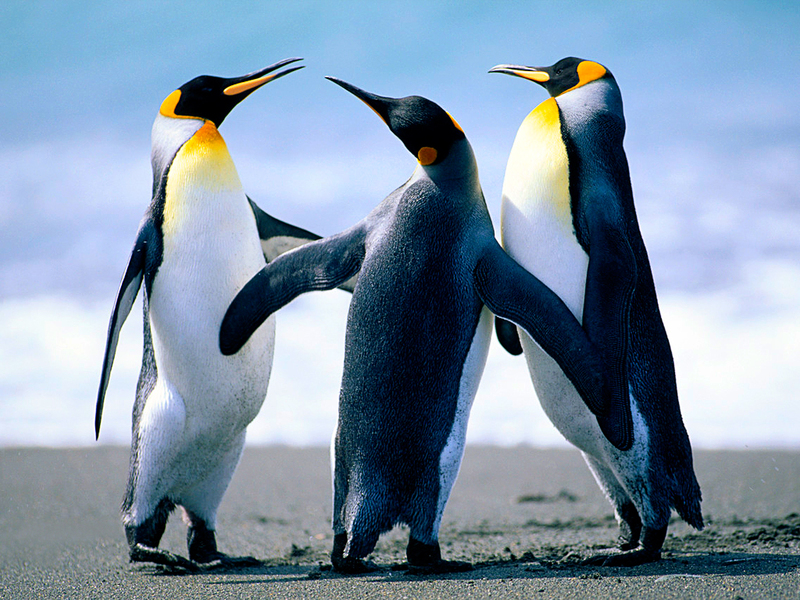 Hi, come hear Pastor Don Piper tomorrow night, you’ll be blessed more than a pack of penguins. In fact, you will be surprised and so will your family! We are looking forward to seeing you then. Don’t miss it!